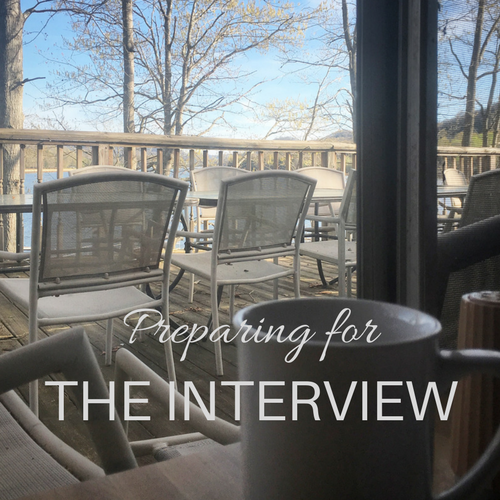 How To Answer The Most Important Interview Question | Challenger, Gray & Christmas, Inc.
For example:I am an HR manager with 17 years of experience in hospitals, medical tech, and telecommunications. I’ve designed and implemented policies for companies with over 10,000 employees in 3 different states. In addition, I’ve led a team of 50 on a project that ultimately saved the company $2M.